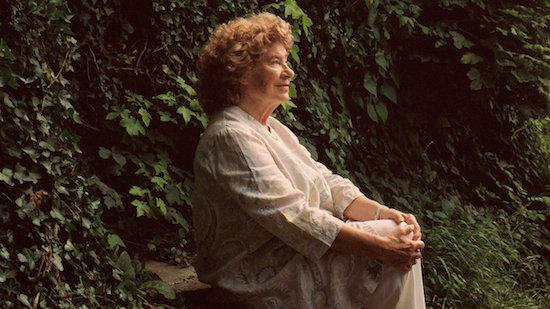 Hackney's Sutton House, in coordination with independent London book shop Pages of Hackney, will host a special event featuring Shirley Collins in conversation and reading from her new memoir, All in the Downs next month. The night, set for May 10, will see Collins read from her new book, which covers her relationship with English folksong that has stretched across her career of more than six decades. She will also speak with writer Frances Morgan about her career and a variety of other subjects. All in the Downs looks at Collins' life, and her working class origins as well as her progression into folk singing, through the lens of traditional folksong and the English landscapes which have been formative to that. It was published earlier this month by Strange Attractor.